Hodge dubs Google tax record 'evil' Jump to media player The chair of the Public Accounts Committee has accused Google of being "calculated, unethical, and evil" over how it pays tax in the UK. 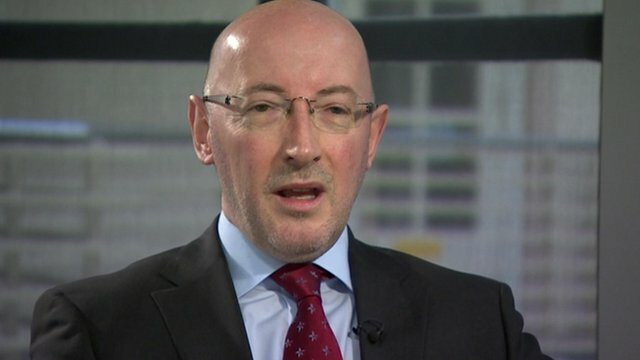 Tackling tax avoidance 'a priority' Jump to media player HM Revenue and Customs (HMRC) has said more needs to be done to address the problem of multinational companies shifting profits into tax havens. Google: 'No money changes hands' Jump to media player The internet firm, Google, has defended its tax arrangements during an appearance before a committee of MPs. The chair of the Public Accounts Committee has accused Google of being "calculated and unethical" over how it pays tax in the UK. 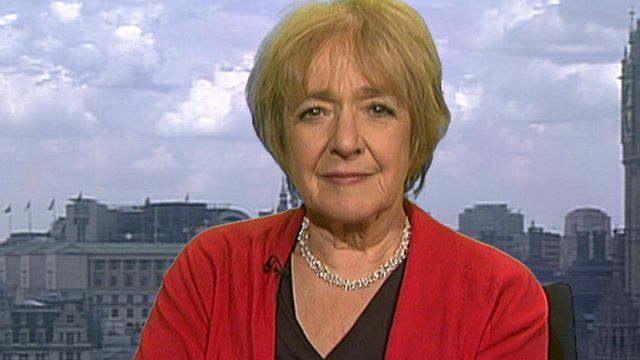 Margaret Hodge MP, accused the company of being "evil" for not paying its "fair amount of tax". 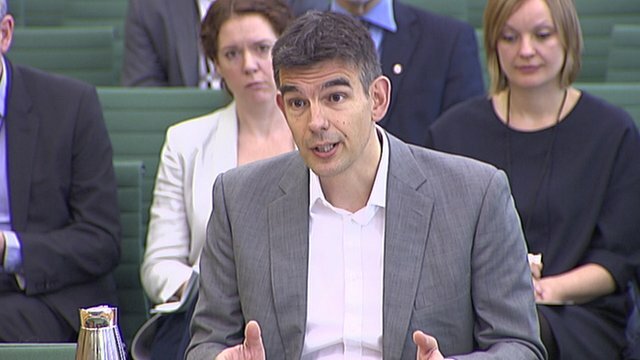 Google's head of sales in Northern Europe, Matt Brittin, appeared before the committee to clarify evidence he gave in November. The internet firm has denied misleading parliament about the way it reports its income for tax.